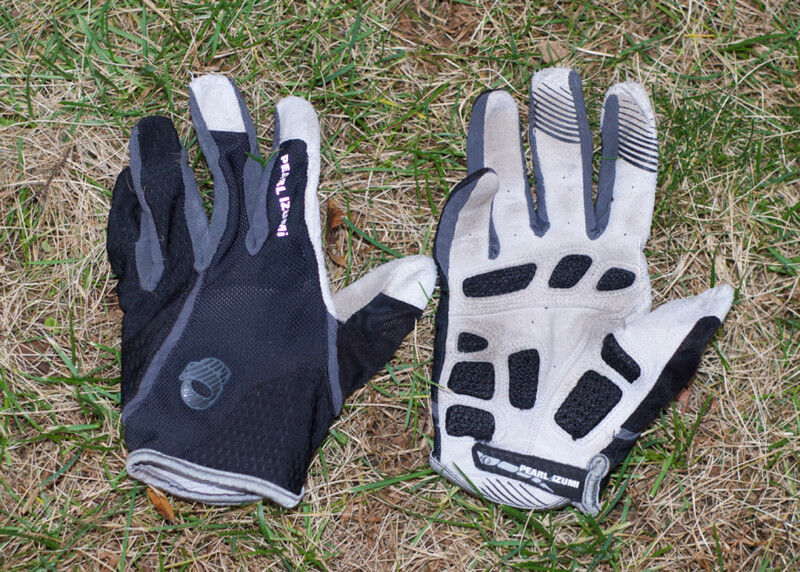 These gloves are the best I have used and I would buy them again without hesitation. I am on my second year with them and they are holding up great. It looks like I will easily get a 3rd year out of them. I wore them for the first 50 miles of the Maah Daah Hey 100 in high heat and they were great. I swapped them out at the halfway point because they were so wet from sweat and and changing my wet socks after the river crossing. I wish that I would have had a second pair of them. They grip the handle bar grips well and are really comfortable. The gels pads provide good comfort and are sewn in with mesh and actually have holes through them to allow ventilation to the palms. The ventilation works well and I have not felt like my hands are going to overheat yet, even while racing in 100º plus heat. I was always a half finger glove person, but thought I would try these out and I am now a full finger glove person. The velcro strap had also held up really well and I even wash these quite often. The soft felt area on the thumb is great for wiping sweat off the face and snot off the nose. Venting – The venting is fantastic and well thought out. These have all the right materials in the palm with venting through the actual gel pads and the back side of the glove is extremely breathable. Gel Pads – These are very comfortable and have held up great. As I mentioned, the gel pads are sewn into a mesh pocket and the pads themselves have holes through them to allow ventilation to your palms.